What is budget cycle? It's the different phases of budget planning and implementation through different budgeting periods. A business budget typically progresses in phases that in total produce a complete budget life cycle. Regardless of its focus, the budget cycle begins with planning and ends with a thorough evaluation. Although the terms used to identify the four phases within the cycle may differ between businesses, the objectives of the preparation, approval, execution and auditing phases of budget development and implementation are generally the same. The four phases are generally known as the preparation, approval, execution and auditing phases of the budget. These terms may differ between businesses. Every company has an operating budget. Within the company, each department typically also has a budget. In many cases, the budget is split into two or more purpose-specific budgets, like a marketing budget and a budget for entertaining clients. Specific projects also have their own budgets and often, different phases of budget to manage. At every level, businesses use budgets to keep track of their spending and balance their spending with their other expenses to turn profits. Different budgeting periods can call for different budgets, such as specific quarters. Budget preparation is a time-consuming process that typically takes from three to six months to complete. During this phase, department managers – or the owner – make plans, prioritize spending, crunch numbers and develop a preliminary budget plan. Because most businesses prepare separate budgets for each department or division, and then combine these later, steps in the budget preparation phase may repeat themselves before creating a preliminary budget able to pass through the approval phase. The length of the approval phase generally depends on the size of a business and its organizational structure. For example, budget approval responsibilities in a small business with a flat organizational structure typically involve only the owner, or the owner and a few key managers. In contrast, mid-size and large businesses characterized by a formal, hierarchical organizational structure typically assign approval responsibilities to boards, committees or authorized senior-level managers. Budget approvals often require much discussion and a consensus vote before the approval phase is complete. The execution or implementation phase of the budget life cycle most often runs from the beginning to the end of the fiscal or calendar year. Regular, consistent monitoring to make sure departments are following budgetary constraints and to maintain internal control is vital during this phase. If adjustments become necessary during the year, parts of an annual budget may return to the preparation phase and go through the cycle again. If monitoring uncovers discrepancies such as significant cost overruns or spending that doesn’t match budget allocations, an internal audit may take place before the year’s end. The audit phase – which consists of internal auditing, external auditing or both – typically take place after the fiscal year ends. 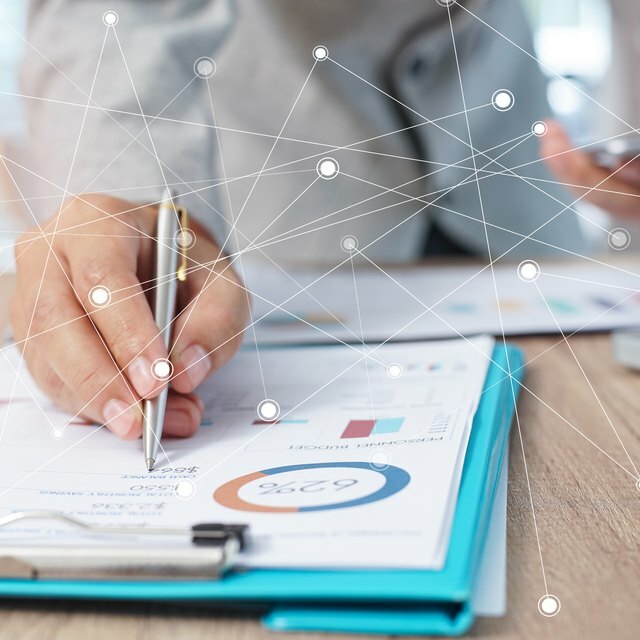 Thoroughly examining year-end financial reports and statements provides ways to assess compliance with budgetary constraints and determine whether projections used throughout the different budgeting periods were accurate. An evaluation report created by the audit team, which includes recommendations for the coming year, completes both the audit phase and the current year’s budget cycle.